Last year in the MS School Psychology program, several cohort members and I had the opportunity to help research and write a book with our professor. Our professor lets us pick between many topics that he wanted to cover in his book. 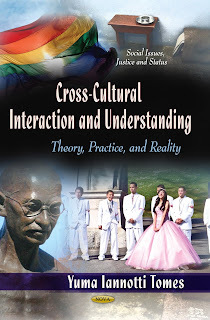 I chose to co-author a chapter and familiarize myself with topics related to education, communication, identity, and mental health concerns in the biethnic and multiethnic communities. We met every other week for about an hour to discuss recurring themes in our research. I appreciated the opportunity to become more engaged in the multicultural conversation and more fully understand the challenges associated with identifying oneself as biethnic or multiethnic, as well as the opportunity to professionally collaborate with my professor and cohort members. I have also referenced my research in class many times throughout the course of the MS and EdS programs. 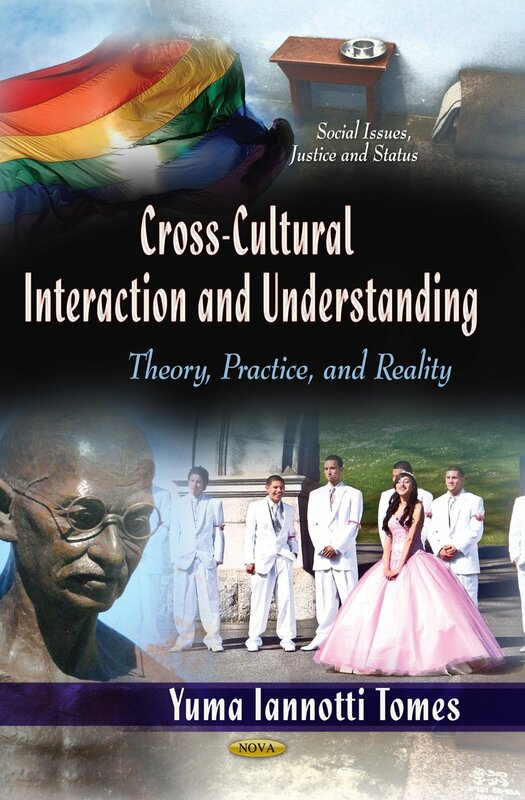 The book is entitled “Cross-Cultural Interaction and Understanding: Theory, Practice, & Reality” and will be available for purchase on May 1, 2013. Check it out!